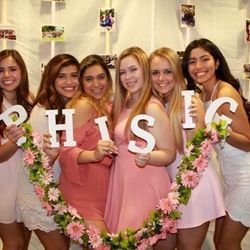 The ladies of Phi Sigma Sigma want you to GΦ GRΣΣK! 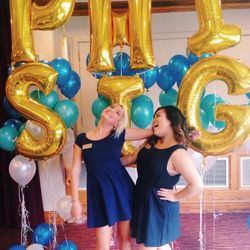 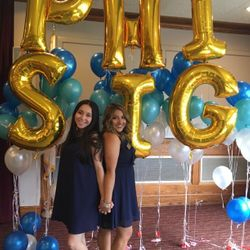 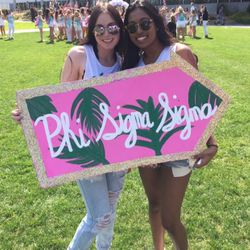 Recruitment is an amazing experience to see the strong sisterhood and boundless opportunities becoming a Phi Sig will bring you. 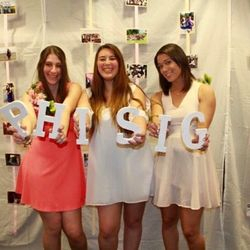 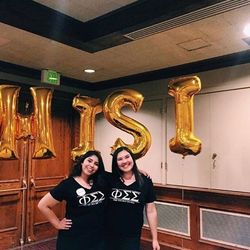 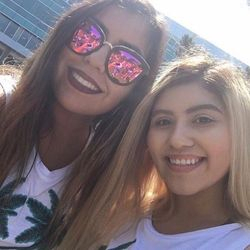 Our sisters cannot wait to meet you and show you what being a Phi Sigma Sigma means to us. 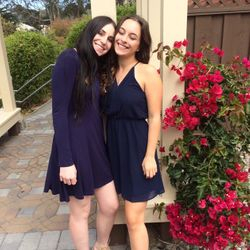 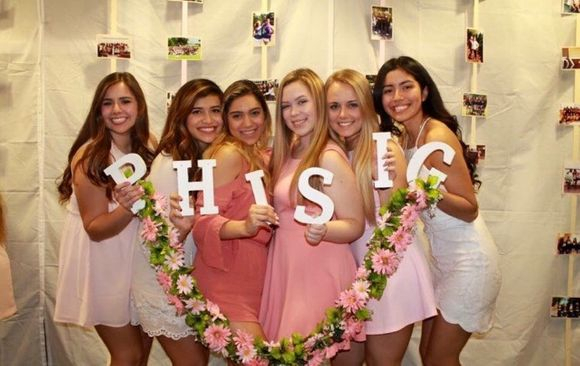 This chapter is the place where we have found lifelong friendships. 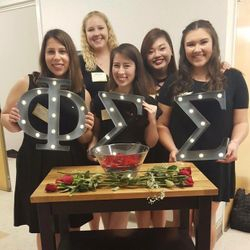 It is a place where we have found a home. 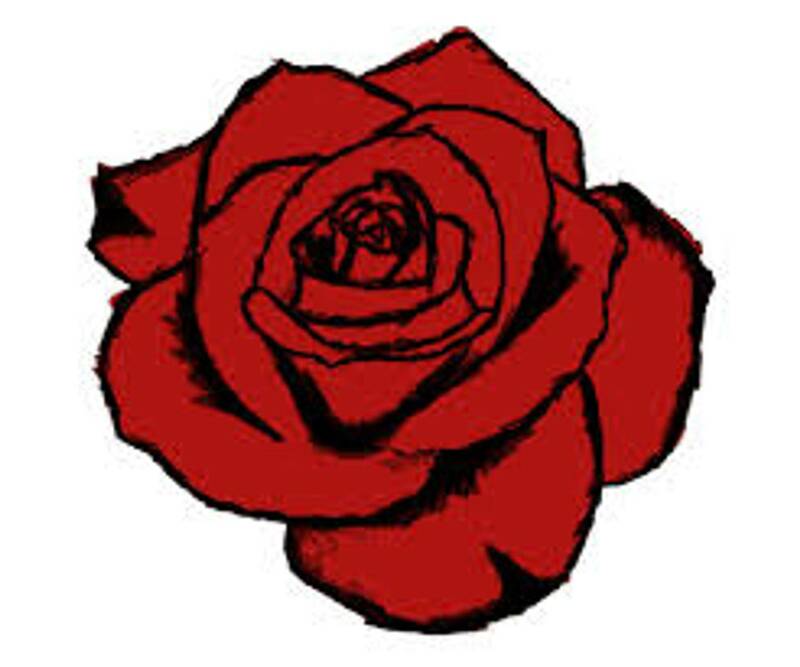 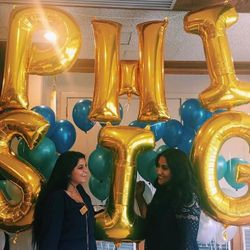 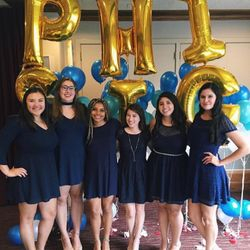 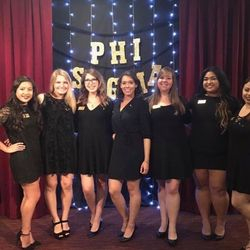 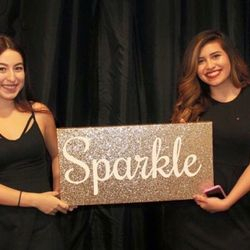 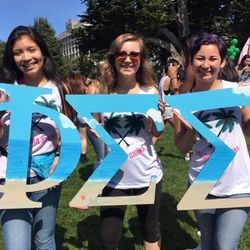 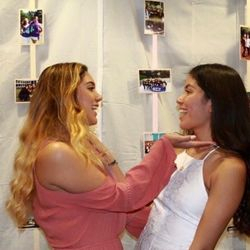 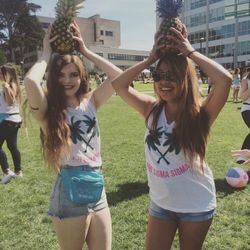 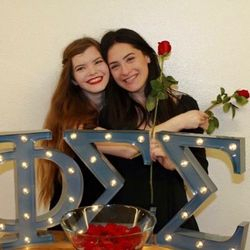 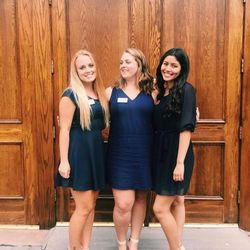 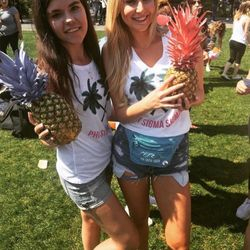 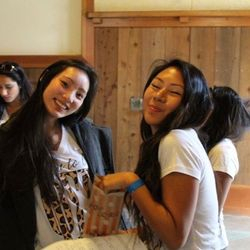 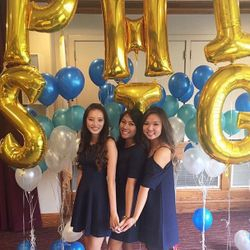 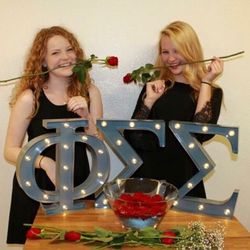 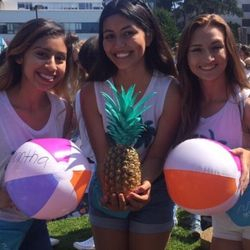 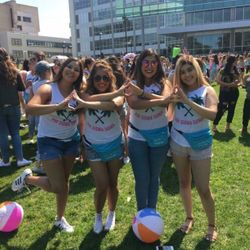 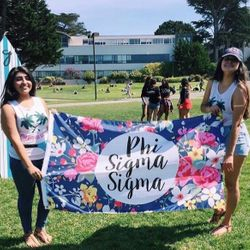 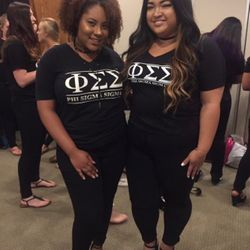 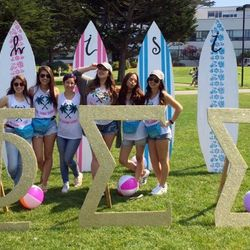 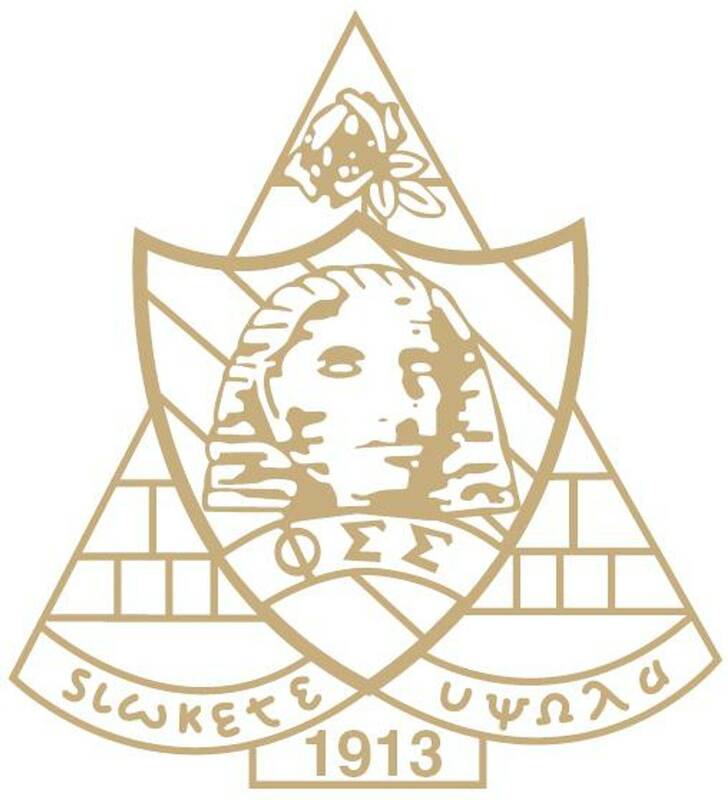 We look forward to meeting you, and we hope that you find the same happiness that we have found here in Phi Sigma Sigma.